Joy Taylor is an American radio personality and TV host. Check out this biography to know about her childhood, family life, achievements and fun facts about her life. Joy Taylor, born as Joy Allison Taylor, is an American radio personality and TV host. She is best known for her career with the sports channel Fox Sports 1. She serves as a moderator for the channel’s studio show titled ‘Skip and Shannon: Undisputed’. Taylor has also worked at 790 AM The Ticket in Miami in the past. She has hosted Thursday Night Live and Fantasy Football Today on CBSSports.com as well. 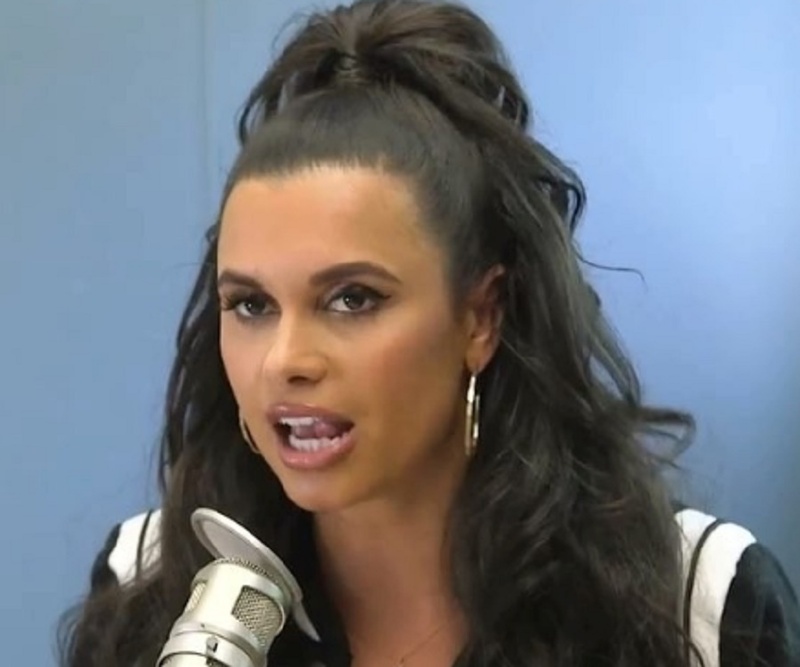 While most people known her as a popular TV host, very few are aware of the fact that the American beauty also blogs about entertainment, sports and lifestyle on her website JoyTaylorTalks.com. 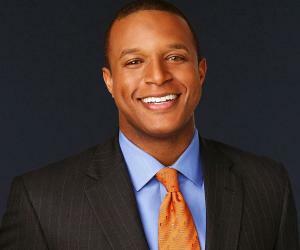 Today, Taylor is one of the most admired TV reporters in the industry. It’s her impeccable hosting skills as well as her unique sense of humor that make her stand out from others. The super talented host Taylor knows very well how to lighten up the mood while reporting. On a personal note, the queen of sports news is a very charming and ambitious lady. She is beautiful and confident with an elegant sense of style. 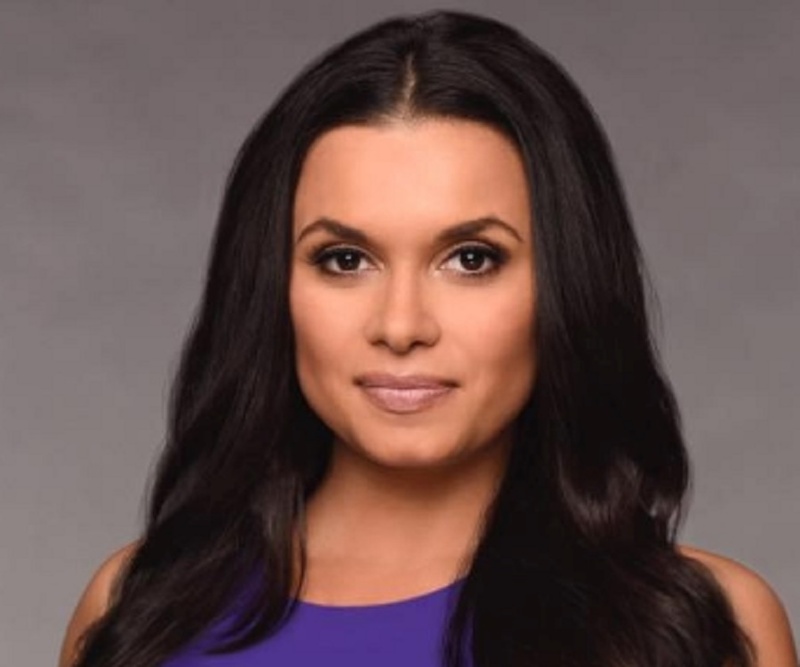 Joy Taylor started her career as a radio show host while studying at the Barry University. She also served as a manager for the University’s radio station named “WBRY 1640 AM”. Before becoming a part of Fox Sports in the year 2016, she hosted Thursday Night Live and Fantasy Football Today on CBSSports.com. Taylor previously worked at 790 AM The Ticket, where she started as the executive producer and then became the co-host of 790 AM The Ticket’s morning sports radio show titled ‘The Ticket Morning Show’. On March 17, 2016, the American beauty made her first TV appearance, serving as a guest news reporter on the Fox Sports 1 radio talk show titled ‘The Herd with Colin Cowherd’. Soon after this, she became a moderator for Fox Sports 1’s sports debate show named ‘Skip and Shannon Undisputed’ along with commentators Skip Bayless and former CBS Sports analyst and former NFL tight end, Shannon Sharpe. She is also a blogger and owns a website named JoyTaylorTalks.com. 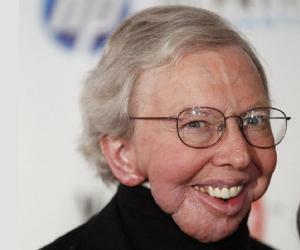 On this site, Taylor blogs about entertainment, sports, and lifestyle related topics. Joy Taylor was born as Joy Allison Taylor on January 17, 1987 in Pittsburgh, Pennsylvania, USA. She has a brother named Jason, who is former NFL defensive end. Taylor graduated from Barry University and received her Bachelor of Arts Degree in Broadcast Communications from there in 2009. Coming to the American radio personality’s love life, Taylor is married to Richard Giannotti, President of Athlete Asset Management. The couple met in a conference and dated for a couple of years before tying the knot on 13 February 2016.